The winners of NUs 2017 Agency of the Year Award have been selected, and will be featured in profile stories in our October print edition and right here on PropertyCasualty360.com. Congratulations to all of our winners, and Thank You to everyone who entered this year. 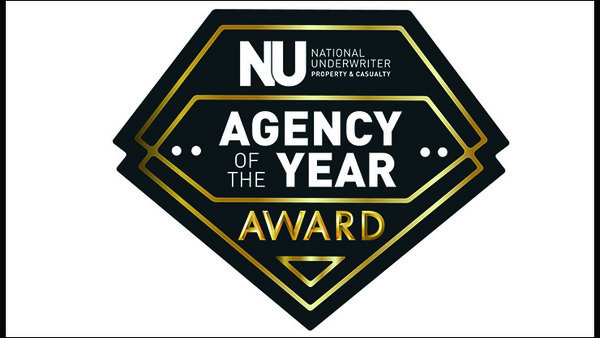 The winners of NU’s 2017 Agency of the Year Award have been selected, and will be featured in profile stories in our October print edition and right here on PropertyCasualty360.com.